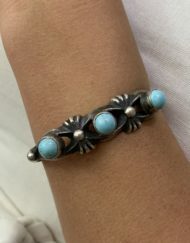 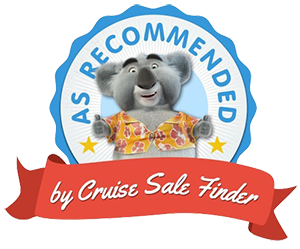 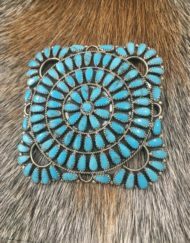 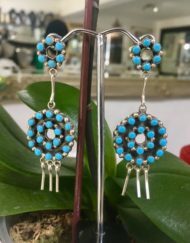 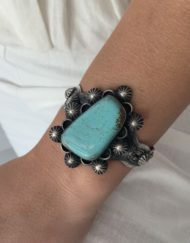 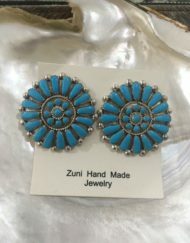 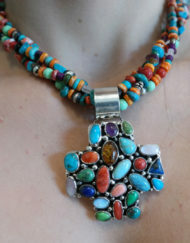 We travel to Southwest USA to find turquoise jewellery made by Navajo American Indians, And Zuni Indians. 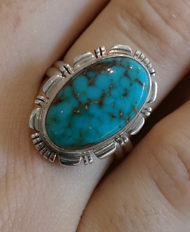 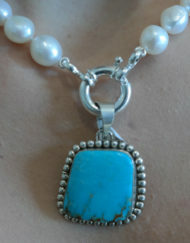 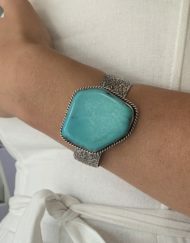 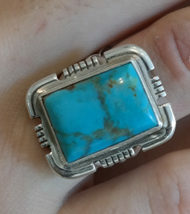 American Turquoise has distinctive colour, varying in tone from blue to green. 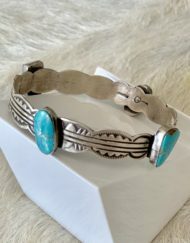 The American indian silver work is particularly sort after for it’s style and beauty which cannot be found anywhere else in the world.